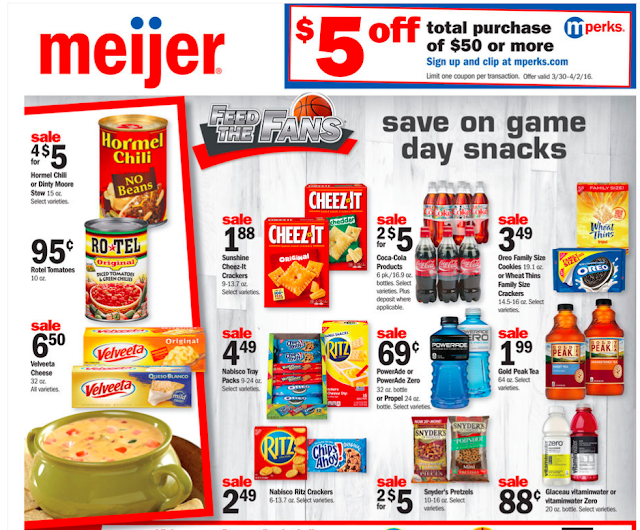 Meijer: 4 Day sale starting 3/30! Plus a $5 off $50 coupon! Don't forget to clip your mPerks coupon here!